Following an intense round of negotiation between the P5+1 and Iran, participating countries have reportedly agreed to the implementation of an interim agreement on Iran’s nuclear program in late January, an Iranian official announced. There is no official confirmation by the delegates, but Iranian nuclear negotiator Hamid Baeidinejad was quoted as saying that a date was agreed upon during the talks on Tuesday. "Based on the conclusions the talks held with expert delegations, the implementation of the Geneva accord will start at the end of January," Baeidinejad was quoted as saying by Iranian Press TV. "The two sides managed to reach an understanding on the implementation of the agreement and now, their views and interpretations are the same," he said. The alleged breakthrough follows nearly 23 hours of negotiations in Geneva on Monday and Tuesday between nuclear experts. Iran's chief negotiator, Abbas Araqchi, said that talks in Geneva made "good progress on different issues,” IRNA reports. Stressing that "the experts had done their work," Araqchi said they are "going to submit their conclusions to the vice-ministers and political heads because there are still questions to be resolved on the political level." Iran’s envoy said that pending issues will be raised at "a meeting next week with Olga Schmitt,” the deputy to EU foreign policy head Catherine Ashton. According to an unnamed source within the Iranian delegation this year’s nuclear talks concluded with an agreement on a mechanism to enforce Geneva Accord provisions, officially titled the Joint Plan of Action, IRNA reports. A spokesman for Catherine Ashton, Michael Mann, said nuclear experts would confer with their governments to "finalize a common understanding of implementation," Reuters reports. Mann declined to comment on whether a firm date had been set for implementation of the deal.The UK’s Foreign Office stated that "our aim is to bring the agreement into force as soon as possible." US State Department spokeswoman, Marie Harf, confirmed the progress made by the talks, saying that the US "expects to finalize implementation of the plan soon." The P5+1 -- the US, Britain, France, Russia and China plus Germany -- and Iran have been holding technical talks on implementation of a breakthrough agreement reached on November 24 in Geneva on Iran's nuclear program. 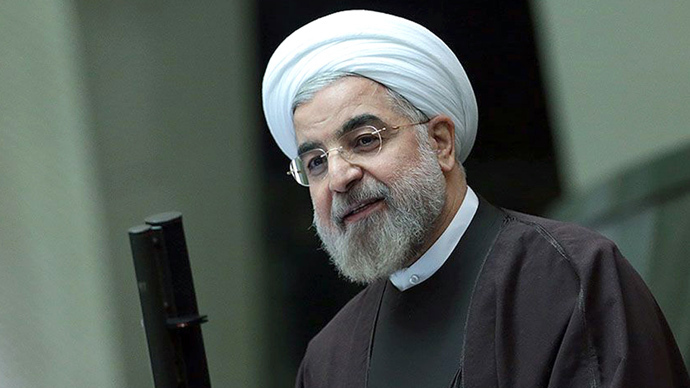 The interim agreement requires Iran to curb its nuclear activities to five percent uranium enrichment for six months in exchange for sanctions relief. 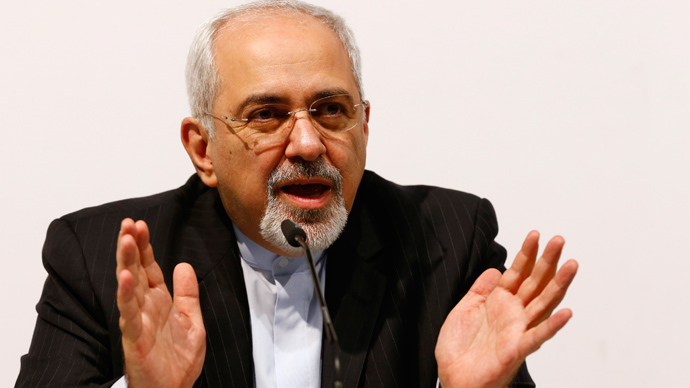 Tehran also agreed to reduce by half its existing stockpiles of uranium, and convert the rest to fuel use. Despite continued claims by the Israeli government, and notably members of the US Congress, Iran continues to deny seeking to build an atomic bomb and says its research is being conducted for peaceful purposes only. A technical round of negotiations following November’s agreement kicked off on December 9, but Iran broke them off briefly after Washington blacklisted 19 additional Iranian firms and individuals under its sanctions framework. 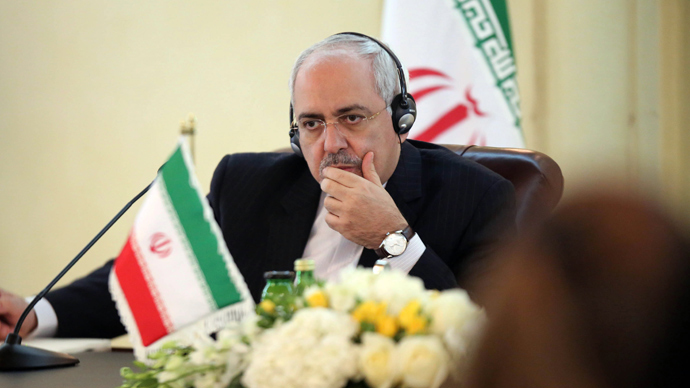 Tehran said that the move violated the brokered deal, allegations Washington denied. 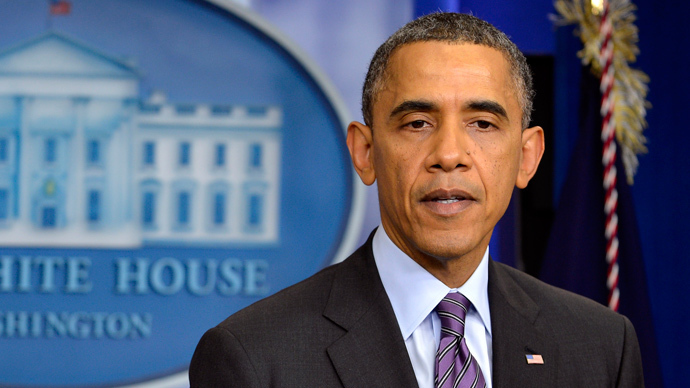 But tensions over a nuclear agreement with Iran are being played out on Capitol Hill, with President Obama battling bipartisan congressional pressure that seeks to introduce a new set of sanctions. Earlier in December, 26 Senators signed on to a new sanctions bill against Tehran in a show of defiance against the White House, which would come into force should the negotiations break down. The new legislation has the support of top Democrats, including New York Senator Charles Schumer. In retaliation to the US blacklisting 19 Iranian companies and threatening new levels of sanctions, Iran’s parliament signed a bill seeking renewal of the country’s nuclear program to uranium processing to 60 percent purity from its current 20 percent, if the US follows through with a new set of sanctions. 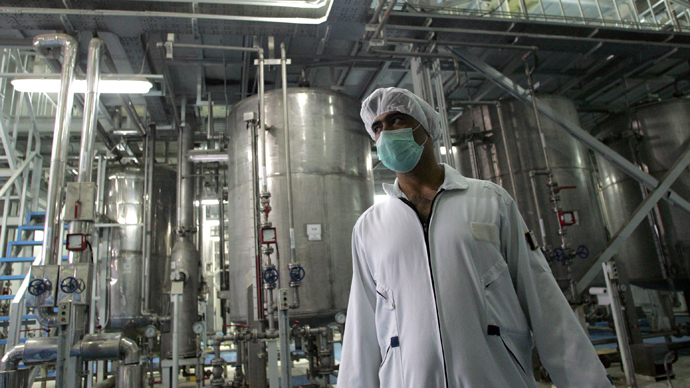 If implemented, Iran’s plan would also reactivate construction of the Arak heavy-water nuclear reactor, which Western powers feel could produce plutonium to be used as bomb fuel. On Monday Iran arrested businessman Babak Zanjani on corruption charges. Zanjani was allegedly involved in breaking sanctions imposed on Tehran over its disputed nuclear program.